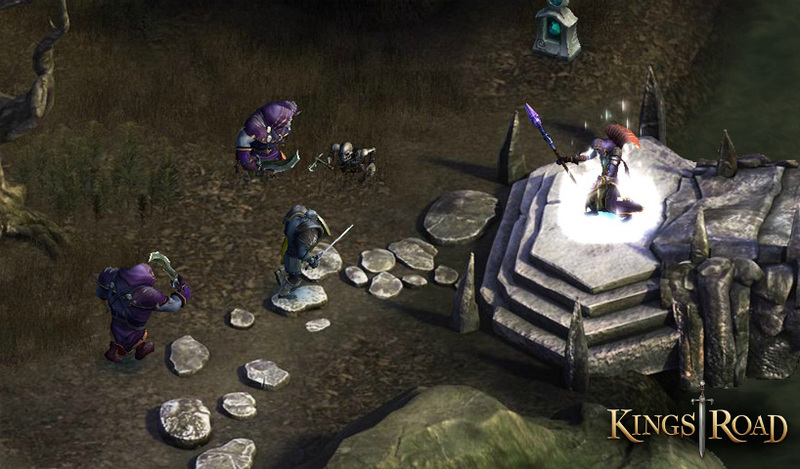 KingsRoad is a free-to-play 3D browser-based MMO game developed by Rumble Games. Players will embark in a fantastic journey through the once peaceful realm of Alderstone, exploring and fighting through the Edgeworth Forest and the snowy peaks of Deveral, among other locations. 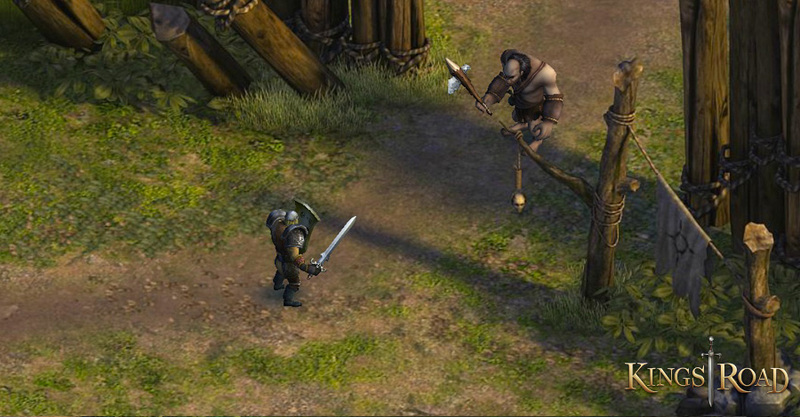 Players begin as a knight, but other characters will be later available through purchase, such as an Archer and a Wizard. 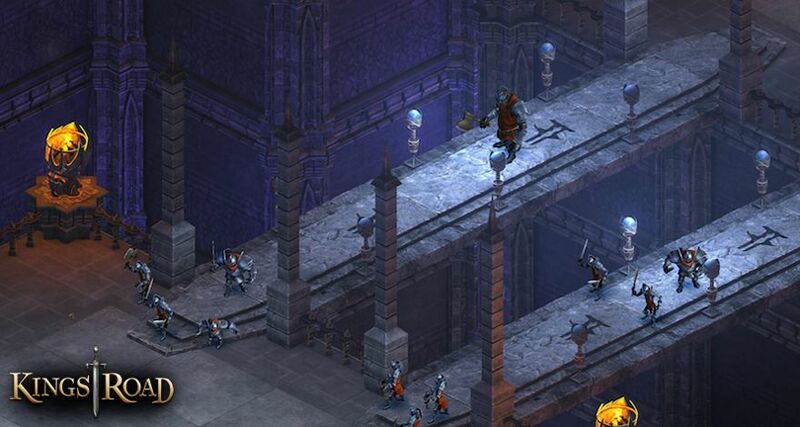 The action in KingsRoad is exciting and the loot is epic and plentiful, similar to games such as Diablo, Drakensang Online and Path of Exile. 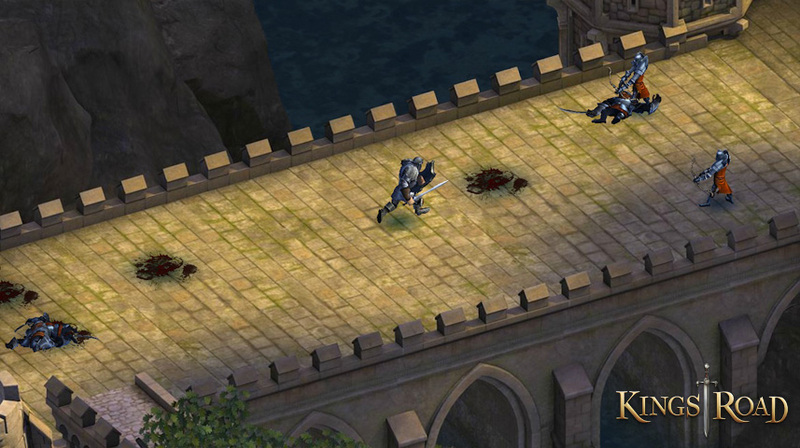 The impressive graphics will make you wonder how this game runs in a browser, while the smooth animation and combat will keep you coming back for more. There’s no PvP at launch, so players will never get in disadvantage with a player that paid his way to a strong character.